The State Bank of India has released the results for the Probationary Officers (PO) at the official website. Therefore, candidates who are waiting for their results can check it on the official website now. 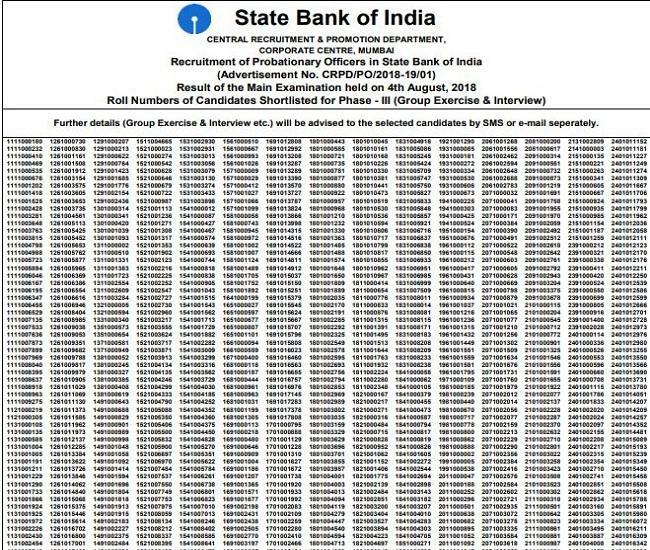 However, the mains examination for the SBI PO post was held on 4th August 2018 at the various examination centres. 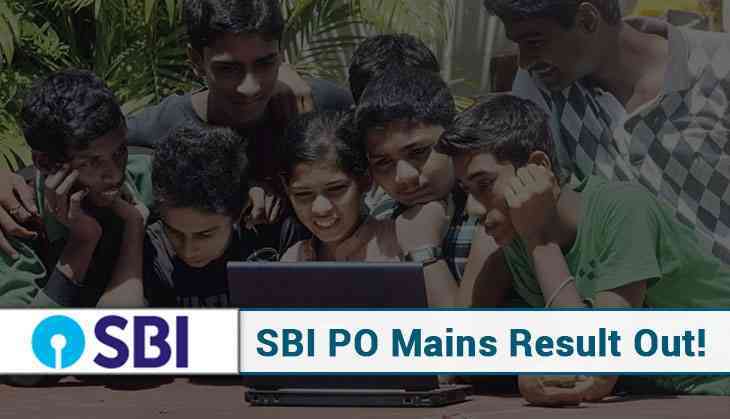 Those students who had cleared the SBI PO preliminary examination was allowed to appear for the mains examination which was conducted in the month of August. Now, after clearing the mains exam, the selected students will have to appear for another stage to become the SBI PO i.e. group exercises and interview. SBI will conduct group exercises and interview for the selected students in the month from 24th September to 12th October 2018. Therefore, candidates get ready for another stage because your exam will be held in the next month. Moreover, the result for the SBI PO will be declared on 1st November 2018. SBI had released the recruitment drive for SBI PO to fill 2,000 vacancies for the post.